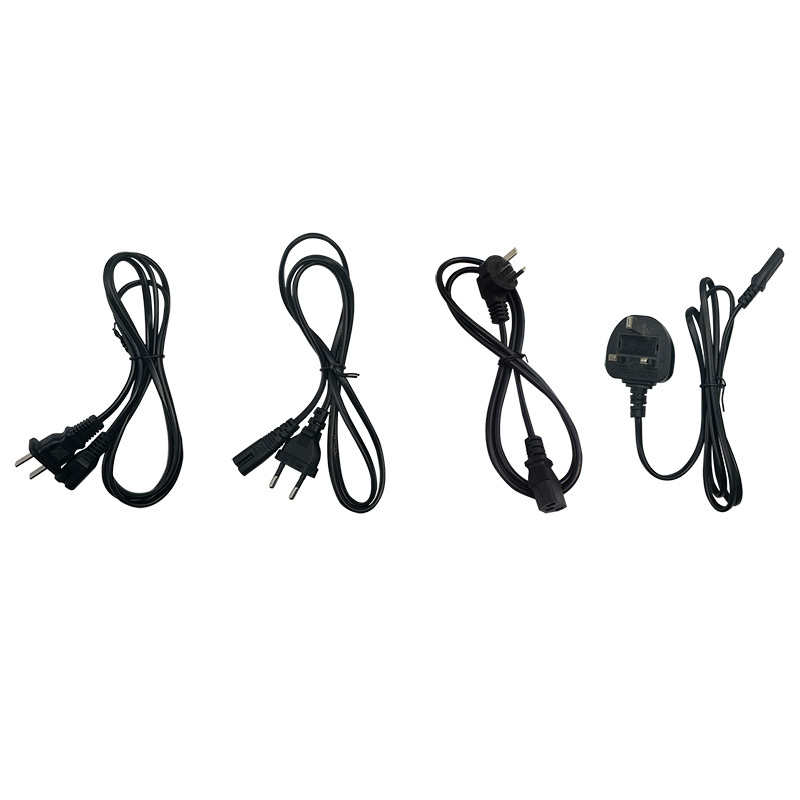 Use for specific camera models: VCC 8 Series HDBaseT Models and HDBaseT Receiver. 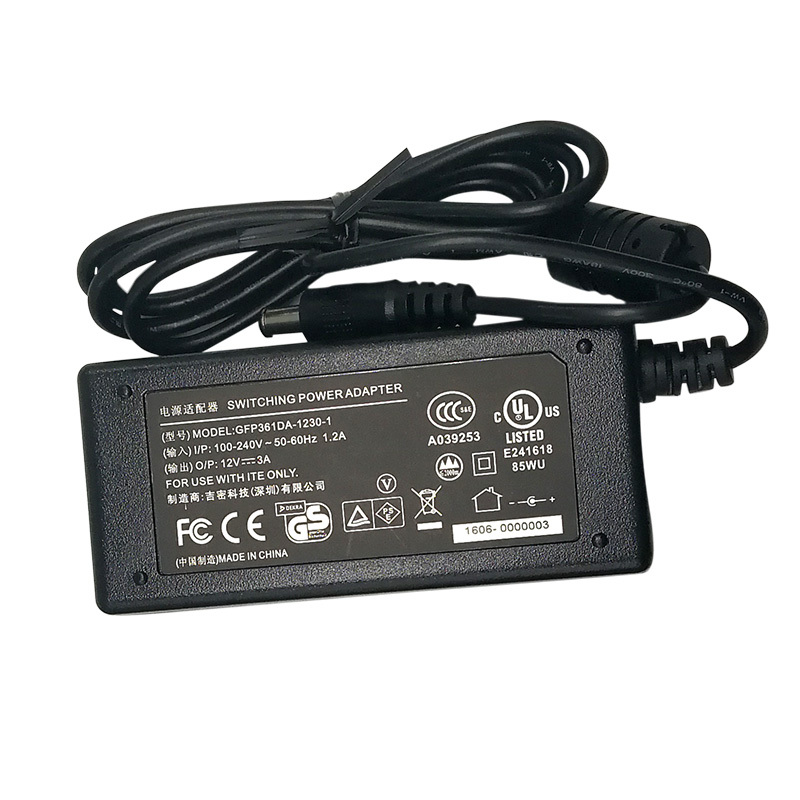 The Power Adapter included with the product. 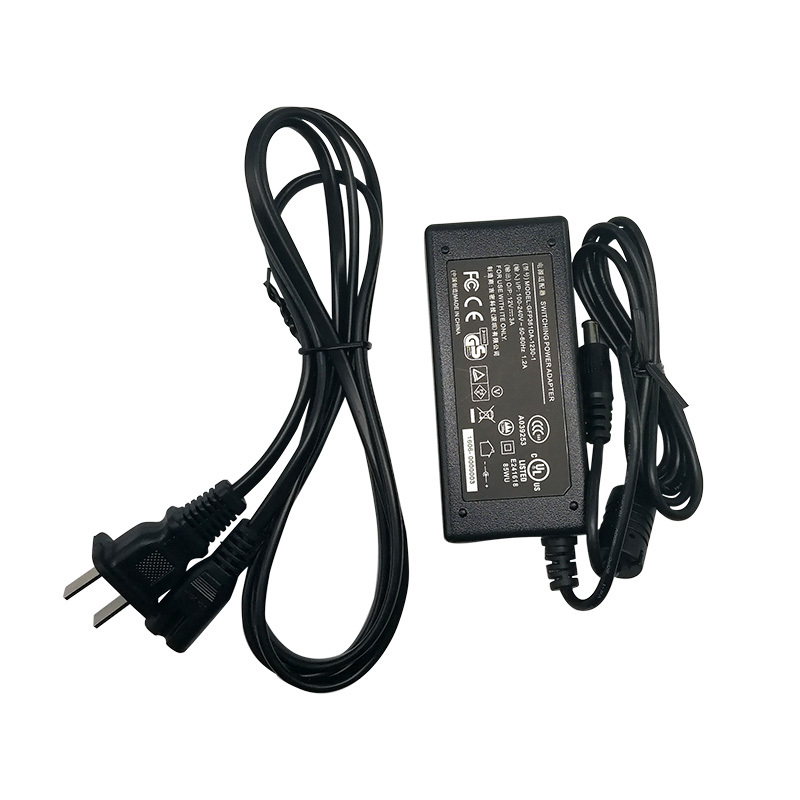 ONLY one power adapter is included with the product package of HDBaseT camera and HDBaseT Receiver.